 ○ Company Name: Dashimachonbok.Co.kr○ Date of establishment : 16. july. 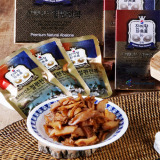 2008○ CEO : YANG HEE MOON, 1955.04.04(만 62세)○ Head office, tel, http- address : 95, Nonggong danji, Wando-eup, Wando-gun, Jeollanam-do, Korea- tel:+82-61-552-5022/ fax:+82-61-552-2234- http : www.dashimachonbok.co.kr- 대지: 1,818 m², building: 1floor425m², 2floor155m²○ Staff : 10 persons(officer 1 permanent position, 7 , temporary position 2 ) ○ Capital stock : 150 million won○ Sales account: 10,945 million won○ product : abalone○ bank : nonghyup (wando branch office) [ Corporation Introduction ]Most of our cooperation were born in the clean island of Wando. 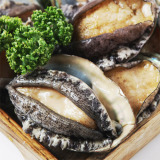 We grew up in a clean environment, and now we raise abalones where our kids are growing. We develop and sell product based on mutual trust between producers and customers, we are committed to producing goods and deaiing directly with customers for that value. 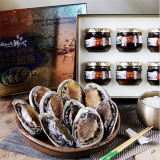 Enjoy the high-quality abalones growing in wando's sea.Using 100% only selected quality raw material, from 3 to 5 years, Abalone.Wando (3 to 5 years) from abalone, Jeollanam-do, Korea, the clean sea areas of the " JIN-EO-HWANG " brand products arefrom production, storage and use only whole process to manage quality control by “ACCP” faith and trust with customers todo my best. * (note: HACCP = hazard analysis and critical control point)" JIN-EO-HWANG " has throughout the convenience, versatility and nutritional product of the brand.